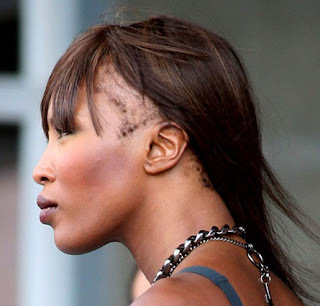 Losing hair is never easy and for people who have to go through the same, at times it is nothing short of traumatising. 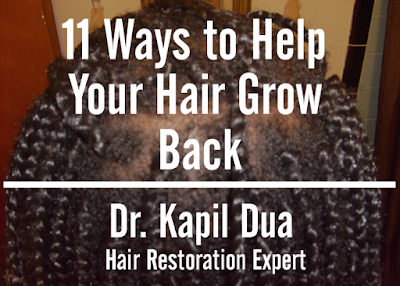 However, in many cases, even after hair loss, there is a scope for hope and hair does grow back. 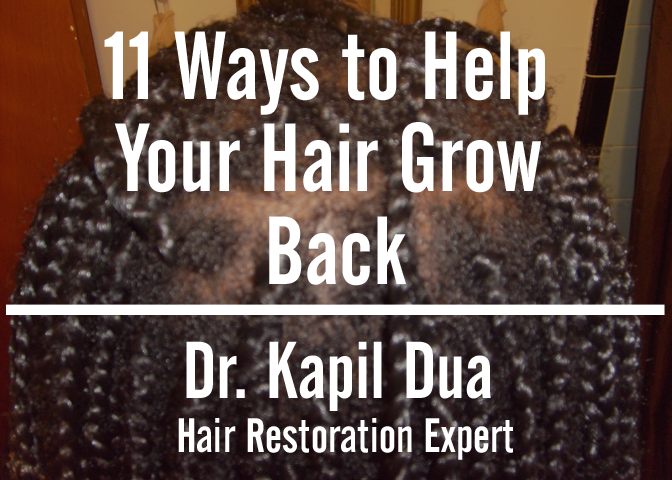 It is important to understand though, that growing hair back will not be an easy process and there are a lot of things you will have to keep in mind, while doing the same. After realizing hair loss has suddenly made its ‘disappearance’ upon your head, have you ever found yourself gazing into the mirror, and uttering the famous words of Chewbacca, the one and only legendary Wookie of Star Wars? After all, what could Chewbacca, with all that flowing and plentiful hair, possibly have to complain about? 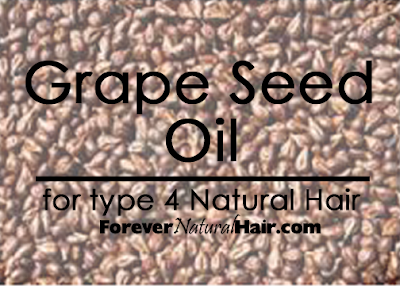 Those juicy red, green or purple grapes you love to eat chilled on a hot summer’s day are not only a healthy junk food alternative but are also the source of one of nature’s most powerful natural oils. 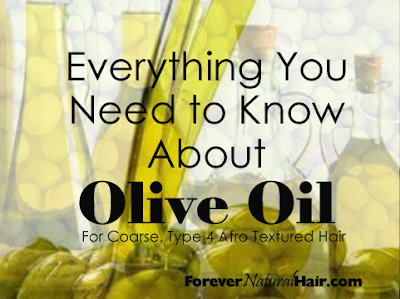 Olive oil is good for so much more than making salad dressing and cooking your favorite vegetables or cuts of meat. The same characteristics that make olive oil one of the healthiest oils to consume make it exceptionally good for nurturing your precious kinks, coils and curls to ultimate hair health. Olives are the fruit of the olive tree which was originally found in the Mediterranean thousands of years ago. According to Wikipedia, the tree was cultivated and grown around the globe throughout history and has been used by citizens of notable ancient civilizations like ancient Egypt, Rome and Greece. The use of olive oil is even recorded in the Bible. 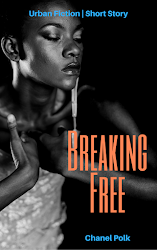 At 38, I thought my biggest beauty dilemma was fighting the fine lines that were starting to flaunt themselves upon my still youthful, but aging face. Face cream, the simple solution. With so many choices in today’s world of vanity, it’s almost a non-issue. So, you might be able to imagine, the heart stopping moment, when I realized that my once luscious locks were vanishing into thin hair! It had become obvious that the root of my problem was my body’s demand for better attention to my overall health. A quick glance in the mirror one evening showed that the crown of my head was quickly becoming the thinnest of them all. How did this happen? I quickly decided to take action. Now I understood, the desired crown on my princess head was never that of jewels, but of long, flowing tussles. Back in the day my friends and I were very particular about our hairlines. We smoothed fingerfulls of thick, cool to the touch, brown styling gel on the hair that grew along our temples and used small toothed combs to create designs and little finger waves. We made sure our “kitchen”, or the short hairs along the nape of the neck, were nap, kink and curl free in similar fashion. Our pony tails, French rolls and buns were “fried, dyed and laid to the side”, as they say. 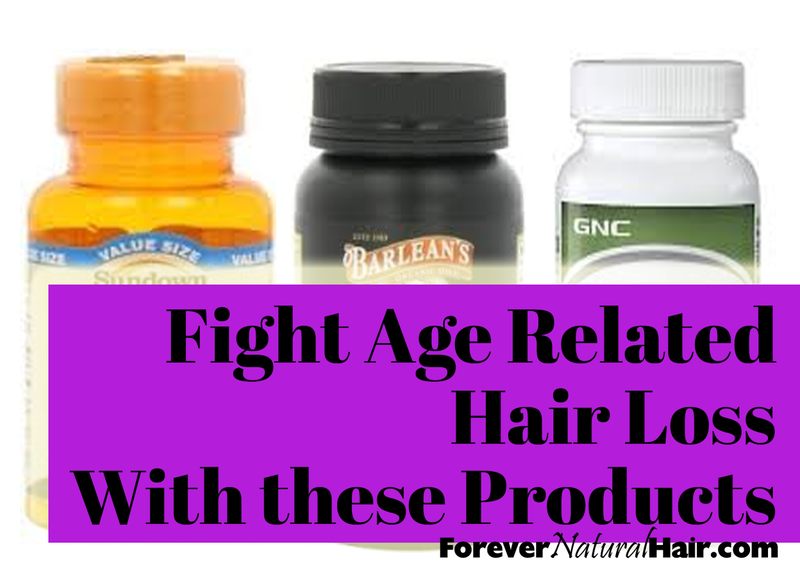 We were following the trends of the 1990’s – trends that left no room for our natural hair textures. Most often, any girl whose natural, afro textured hair was showing got laughed at. 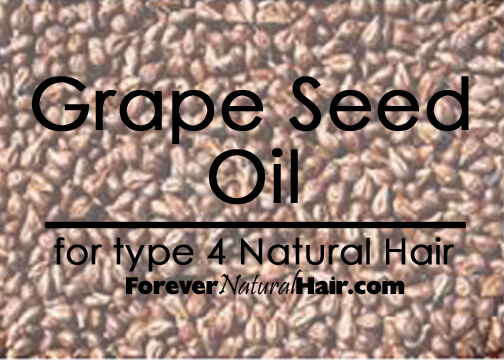 Coarse, type 4, afro textured natural hair is a wonderful hair texture. On the plus side, it can be straightened, curled, braided and worn in an infinite amount of cuts and colors. It’s just amazing that way but, in all honesty, it has a downside too. Coarse, afro textured hair can take forever to detangle and even longer to air dry after it has been washed. Straightened type 4 hair curls back up at the very hint of moisture in the air and, as if all of that isn’t bad enough, chronic dryness and tangled curls and kinks can make breakage a nightmare. 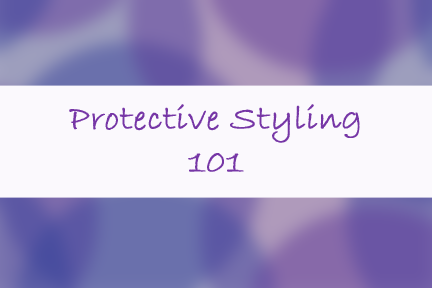 That’s where protective styling comes in – it takes all of the negatives and makes them much easier to deal with. Damage Report: Does Going Natural Instantly Repair Hair Damage? 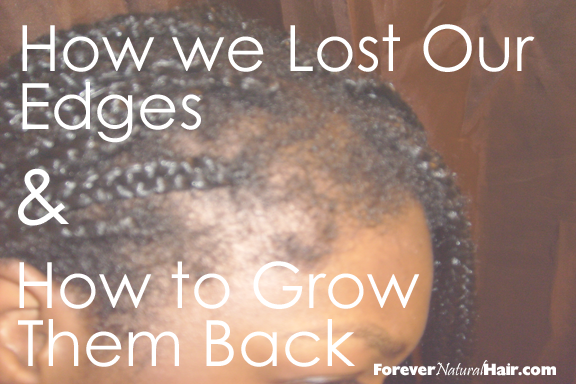 When I began the process of transitioning my hair was a mess. It was long, just about bra strap length in the back, but it was over processed and as a result, paper thin. 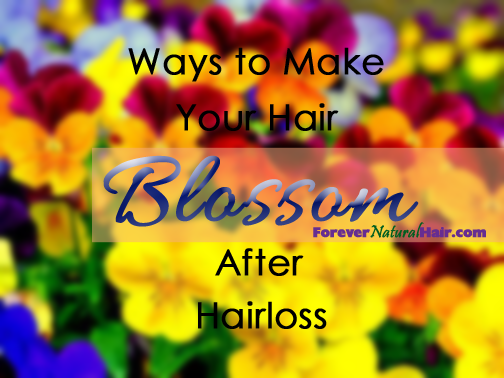 To make matters worse, after having my son my hair began to thin even more and I was at a loss for what to do. 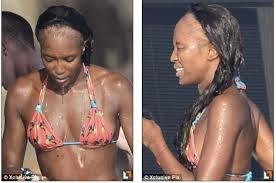 I can painfully recall having an event to attend and deciding to do a sew in. I decided to leave my hair out in the front for a more natural look and worked fast so that I could make it out of the house on time.